Lawmakers in Virginia will be meeting tomorrow in a special session, and among the matters they'll be considering is adjusting a bill regarding firearm safety education in elementary schools. School boards would be required to establish a standardized program of firearm safety education for students to promote the protection and safety of children. The bill requires school boards to incorporate ideas from the National Rifle Association's Eddie Eagle GunSafe program. The Virginia Center for Public Safety is against that move, said board member Lori Haas. The group bills itself as a non-profit grass roots organization for firearms education and training. It advocates including information from the National Crime Prevention Council, such as materials featuring McGruff the Crime Dog, along with steps to "take a bite out of crime." But Gov. 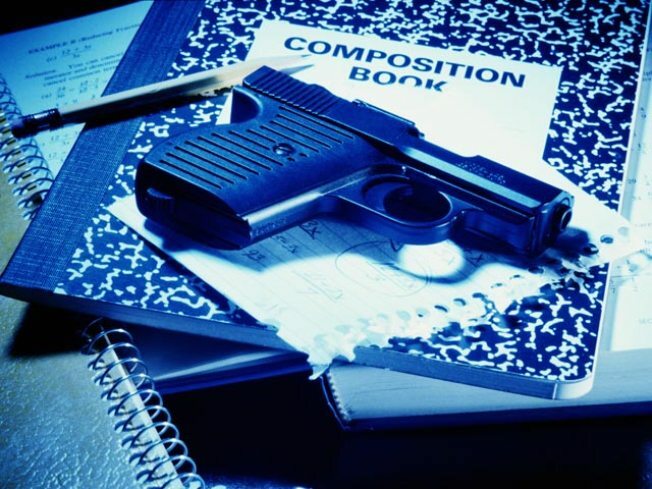 Bob McDonnell's office says the National Crime Prevention Council acknowledges its gun safety curriculum is out of date and would have to be updated. "The governor ... along with a bipartisan majority of legislators from the House and Senate, supported the bill because educating children on firearm safety is a good way to help prevent accidents," said McDonnell's press secretary, Stacey Johnson. The original bill passed by lawmakers during the regular session included incorrect wording. Tomorrow's vote will be on a bill correcting that language.